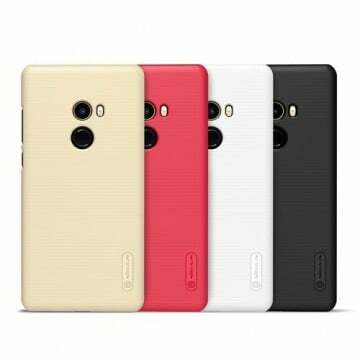 Hardcover for the Xiaomi Redmi Note 5 from Nillkin with a special look and a very good grip. It is very robust, very grippy because of its special structure and fits perfectly. The Nillkin Frosted Shield is known for its great quality and falling protection. ich bin sehr zufrieden. Beide Lieferungen liefen super. Alles war sehr unkompliziert. Ich wusste immer genau, wo sich die Sendung befunden hat. Feedback kam auch prompt. Gute Hülle... Echt gute Hülle, ging nur ein bisschen straff drauf. Aber passt sonst perfekt. In der Regel liefert Nillkin sogar einen Displayschutz mit. 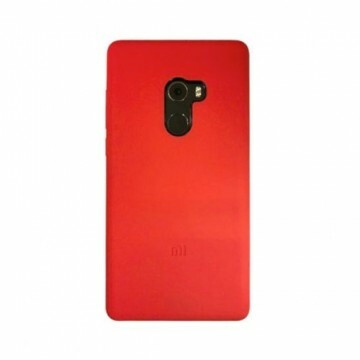 Notify me when the Xiaomi Redmi Note 5 Frosted Shield *Nillkin* drops in price.